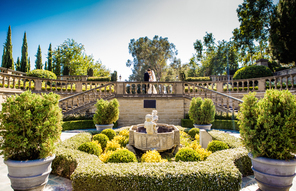 Say I do in the most exquisite wedding estate of Southern California! 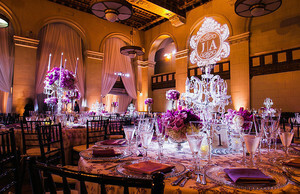 Its breathtaking ocean views and classical Spanish architecture are perfect for a romantic wedding. 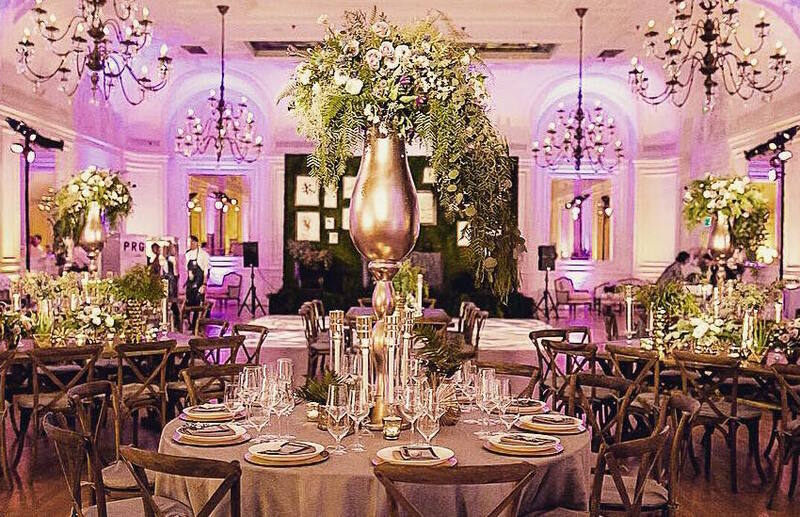 This intimate, yet grand bluff-top estate will allow you and your guests to enjoy every moment of your special day.